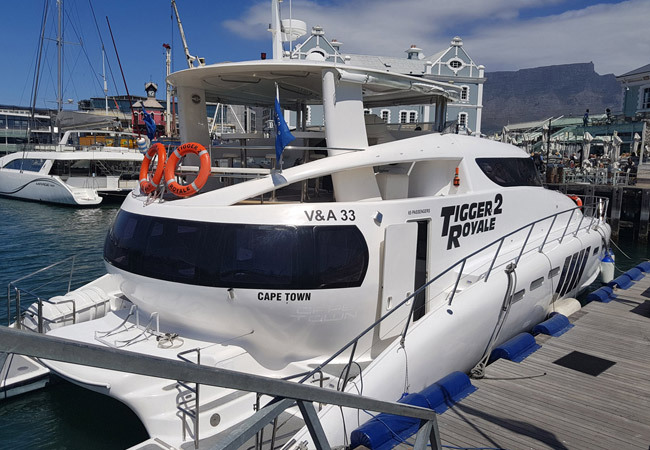 TIgger 2 Charters has been operating for over 19 years now and offer an upmarket concept of cruising along the shores of the Cape Town in luxurious comfort and style on our state of the art vessel, the TIgger 2 Royale. TIgger 2 Royale cater for the most exclusive function requests and VIP's. 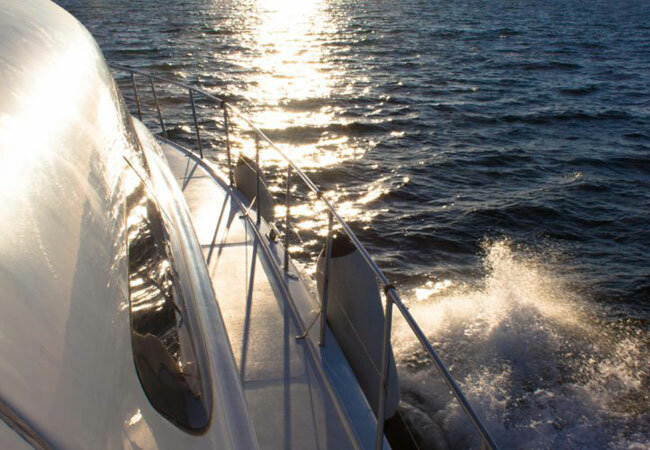 The TIgger 2 Royale is a 55 foot luxury Power Cat launched in November 2008 . 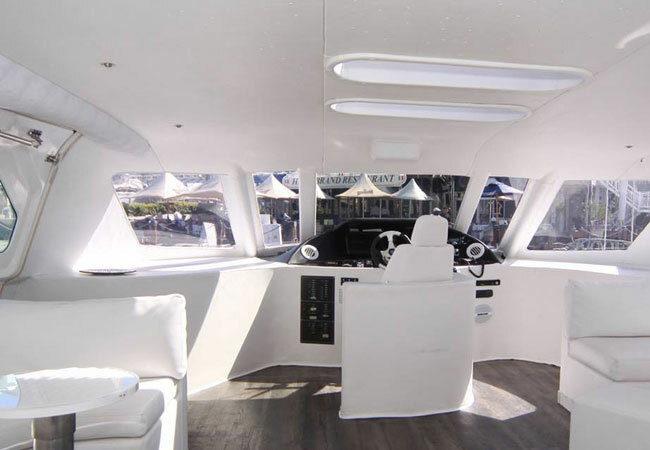 She is currently the flagship of the charter Boat industry in the V&A with her beautifully streamlined exterior and plush white leather interior. She can cater for up to 65 guests maximum and has hosted many celebrity status clients since being launched. 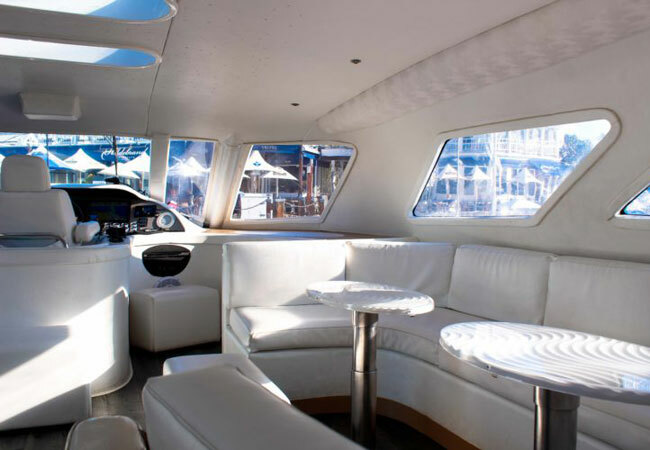 She too caters for individuals, corporates and special functions, e.g: weddings and is without a doubt the best cruising option for the discerning client. 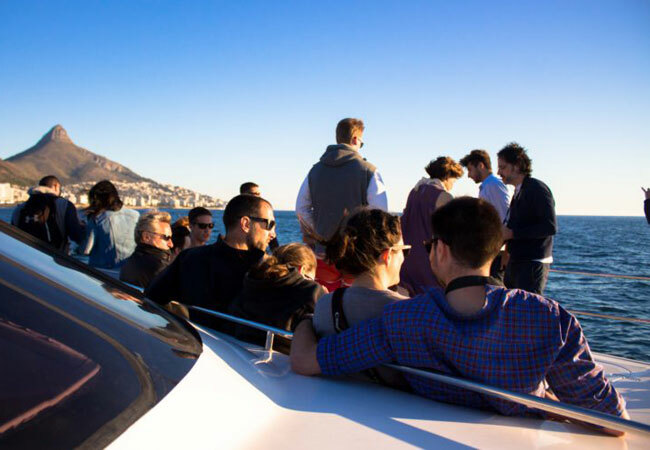 We are happy to host guests on any of our regular cruises, and are always willing to discuss personalized private charters tailor-made to suit the client’s specifications. 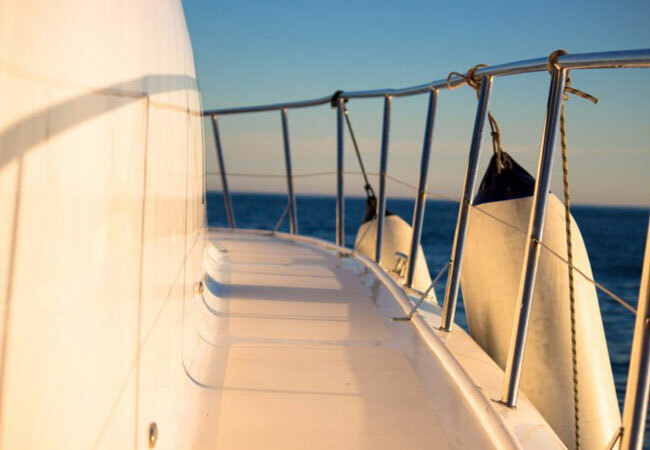 We pride ourselves on the fact that we offer the best quality of personal service on all of our cruises. 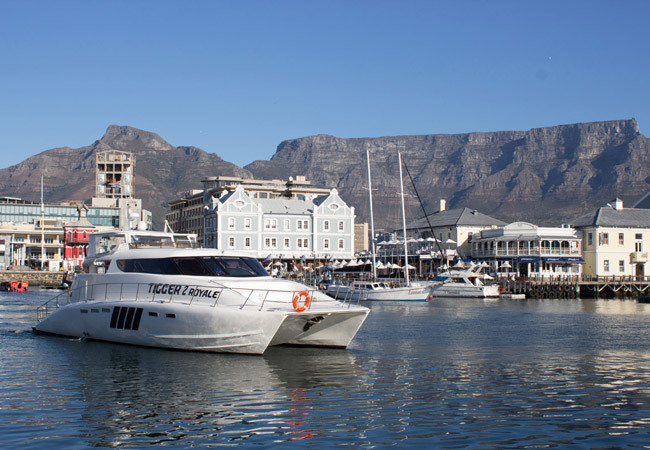 All departures are from the T-jetty in front of the Hildebrand Restaurant at the V&A Waterfront in Cape Town and our route options shall therefore be departing from the Waterfront and cruising past Mouille Point, Green Point, Sea Point, Bantry Bay, Clifton 4th Beach, Camps Bay or Table Bay, Blawbergstrang, all depend on the weather on the day. 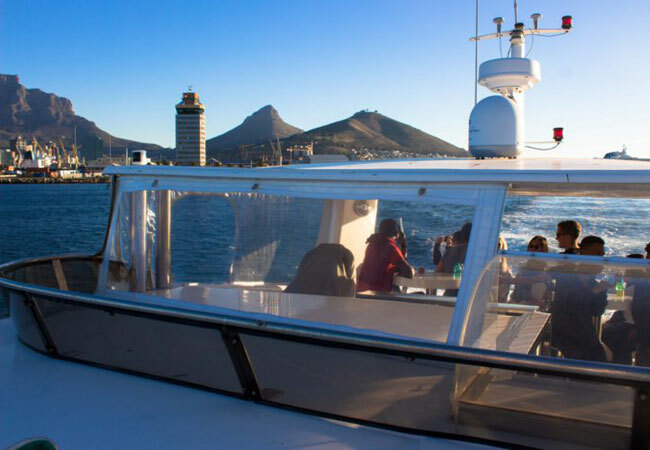 If it s a full day charter we can even cruise all the way around to Hout Bay before returning to our mooring at the V&A Waterfront. 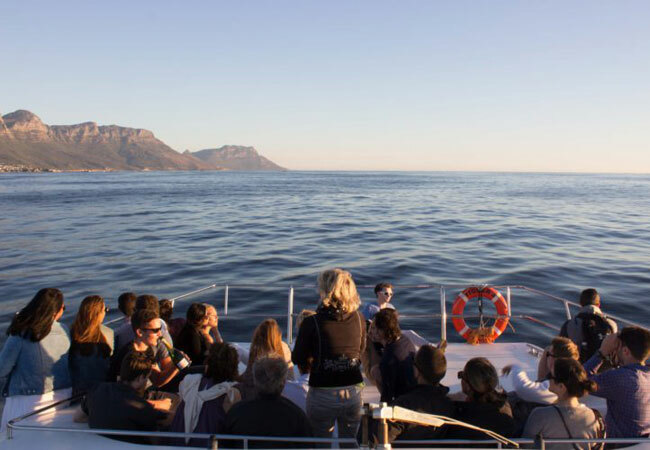 There is also the option of cruising into Table Bay and along the coast of Robben Island, but please take note that as we cannot disembark guests at the island, this would purely be a sightseeing cruise. For those who are looking for a unique and exceptional way to celebrate their special day, on Tigger Royale 2 we have successfully hosted a variety of weddings and receptions. We cater for both the cost conscious and extravagant and for either small intimate affairs or larger groups. See Tigger 2 Weddings. 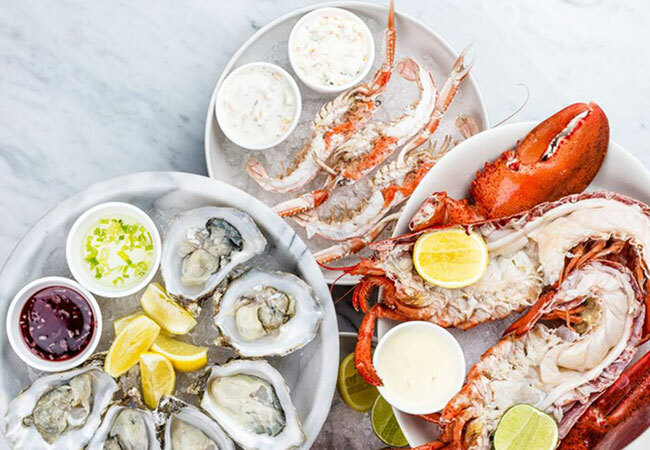 Below are examples of day trips currently offered by Tigger 2 Charters. Please contact Shihaam directly for additional day trips or to have a day trip customised to your requirements.